We ensure that our students earn more than qualifications during their time with us because there's more to life than that. It's about your passions and dreams, and when this is combined with the right course and great staff, amazing things can happen. While qualifications are incredibly important, so are the skills needed to get a job and achieve your potential. We help you achieve that and some of our former students have gone on to do great things. See for yourself. 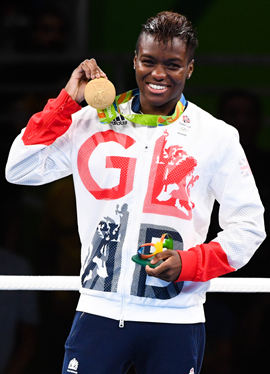 Nicola studied a BTEC National Diploma in Sport in 2007-2008 at Hopwood before going on to win a Boxing Gold Medal at the London Olympics in 2012 and again in Rio 2016. 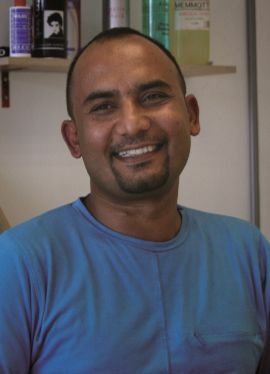 Shafique began studying for an NVQ Level 2 in Hairdressing at Hopwood Hall College in 2000 after improving his English skills on an ESOL course. Mafia studied Accountancy at Hopwood Hall between 2006 and 2008. 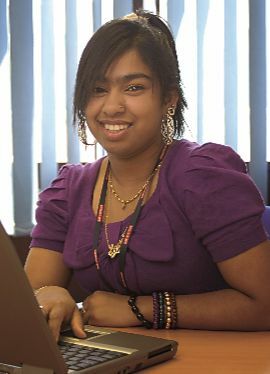 She found that the college offered the best course for what she wanted to achieve in the future. Stuart studied Sport Science at Hopwood Hall College and in 2012 won an Olympic Silver Medal in sailing (470 dingy class). 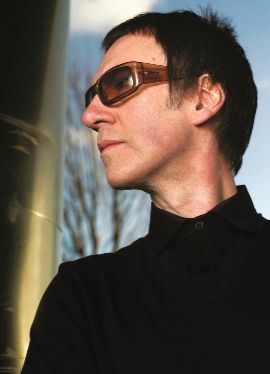 ​Clint studied Fine Art at Hopwood Hall to find something different from the unimaginative career choices offered by school careers advisers. 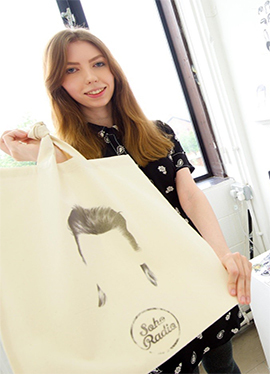 ​Emma studied a Fashion and Textiles BTEC Diploma, followed by a Textiles HND, both at Hopwood Hall, to encourage her creativity and career skills. 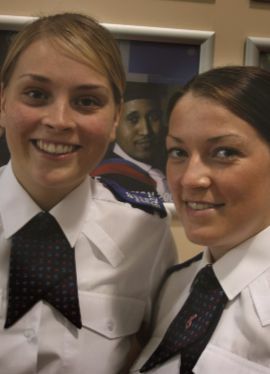 ​Laura Dearden and Samantha Heapy both studied the UPS course. 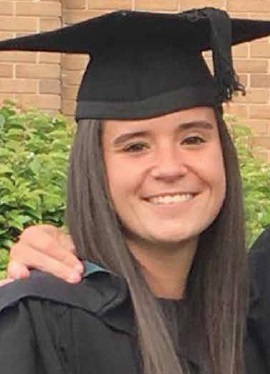 When Holly started at Hopwood Hall College in 2009, aged 16, she knew that she wanted to teach Sport in colleges. 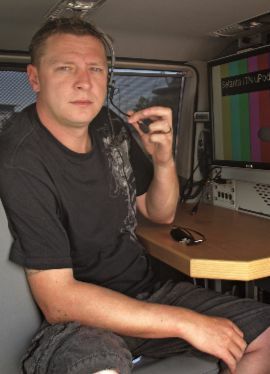 ​Mark Hilton enrolled on the BTEC Media course at Hopwood Hall College in 2002 having underachieved at school and worked in a series of uninspiring jobs to find a new challenge. 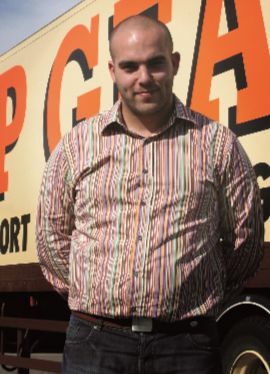 ​Luke Pickup came to Hopwood Hall College in 1999 to study an Advanced GNVQ in Retail and Distribution. 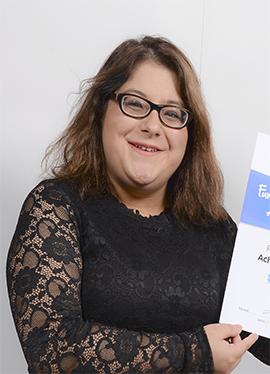 Rizwana joined the college as an aspiring actor in 2014, quickly finding employment at Royal Exchange Theatre after finishing her course. 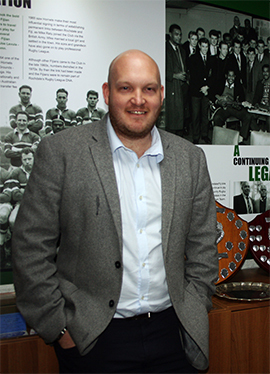 Adam joined Hopwood Hall College in 2003 studying an Entry to Sport Diploma before becoming the Chief Executive of Rochdale Hornets RLFC in 2016. 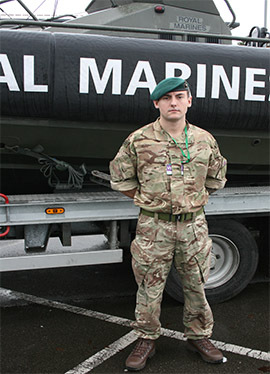 Daryl Cooper joined Hopwood Hall College with the aim of building a career in the armed forces. After completing a National Diploma in Uniform Public Services, he began a career in the military and has progressed ever since. 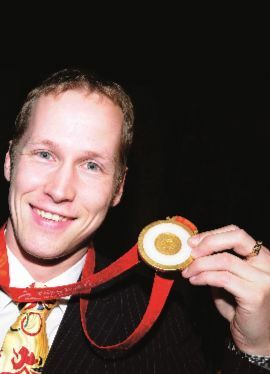 ​Sascha studied Sport because of his love for swimming and desire to achieve his dreams. 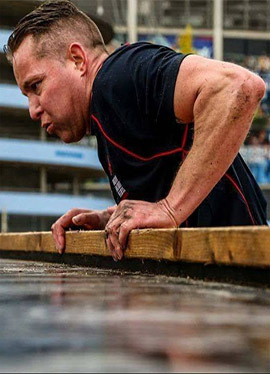 He is now an incredibly successful athlete, competing around the world at the highest level. 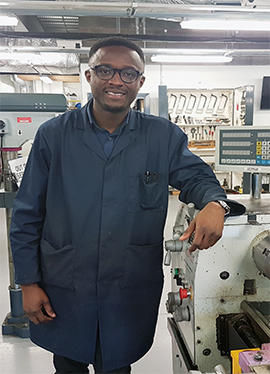 Antwi completed the Level 3 Extended Diploma in Mechanical Engineering in 2014. 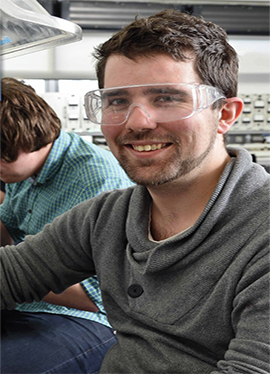 Since finishing his qualification, he has secured employment as an Engineering Assistant with Hopwood Hall College. After a career in the military, Robert studied at our Fitness Academy and was even awarded the prestigious Emerson Award. He has since joined joined New Mills Leisure Centre and BMF's Walkfit. 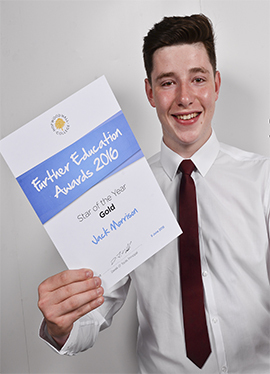 Jack spent two years at Hopwood Hall College whilst he studied Level 3 Business, eventually joining the prestigious KPMG360 apprenticeship programme to become a chartered accountant. 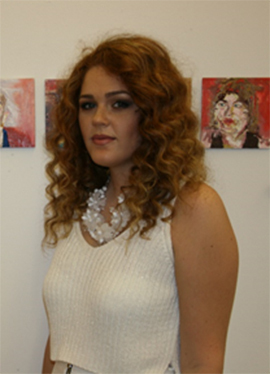 Katie studied Level 3 Foundation Diploma in Art and Design in 2012/13 and went on to study Illustration at the University of Central Lancashire (UCLAN). 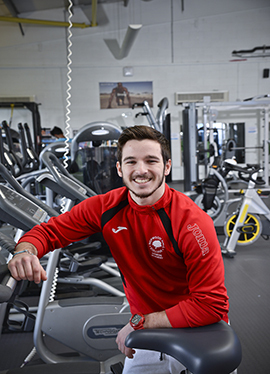 After completing his Fitness Academy qualifications, Oliver gained employment with Luxury Cruise Company Steiner. 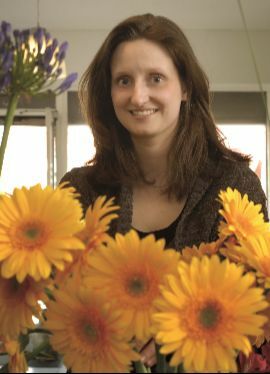 ​Lois enrolled onto the Extended National Diploma in Fine Art, going on to study at Kingston University, one of two world-renowned London universities. Vincent Ward completed his HNC and HND in Electronic Engineering with Hopwood Hall College and is currently working in industrial automation with Cougar Automation.